Kyle is finally able to join us this week as we discuss our favorite music and soundtracks. 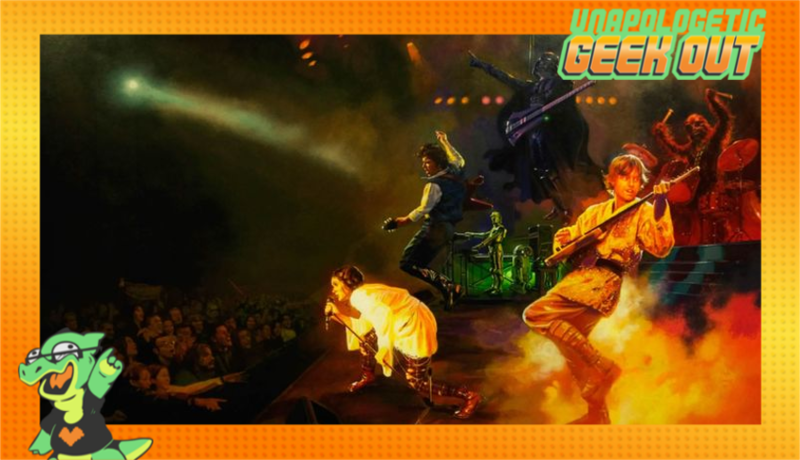 We also talk about this week's geek news as well as our traditional trailer talk. We even have an interview with some of Kyle's bandmates from the band "Fractured Focus". You can check out their stuff here.